Suggested by iKnowledge Callisto (Xena) is a whole lot stronger than I ever would have guessed. She has elemental abilities, flight, teleportation, super strength, and much more. 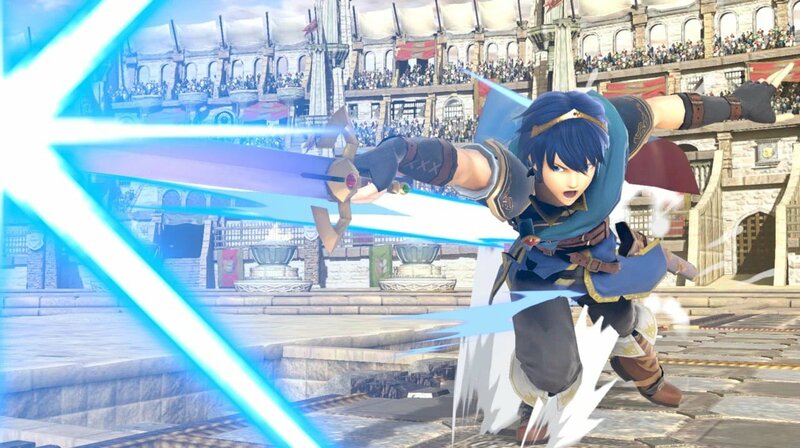 Meanwhile Marth is mainly just a sword fighter, but he does have tremendous speed and power to back him up. It’s really a question of if he can get past her elemental spells to deal his critical damage. I think it’ll be a lot tougher than I suspected, but he should be able to pull this off. We finally got to see him at his best in Fire Emblem Warriors and I think he will be able to pull through there. Marth wins. This entry was posted in Battles, Callisto (Xena) Battles, Marth Battles and tagged Callisto (Xena), Marth by dreager1. Bookmark the permalink.